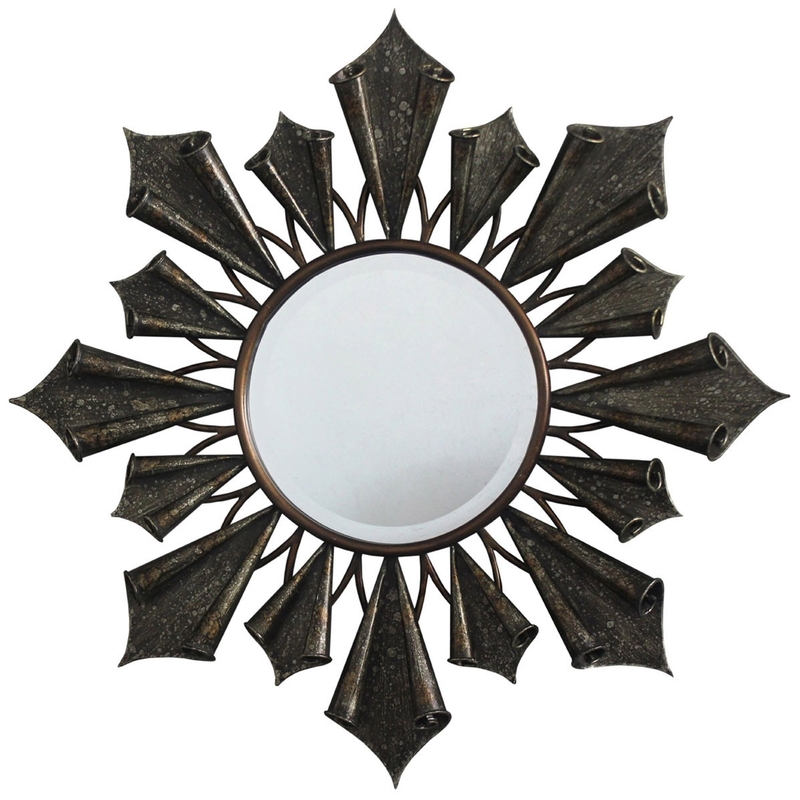 We are very proud to introduce this stunning Verona Starburst Wall Mirror. This wall mirror features a lovely design which consists of a simplistic interior, given a very unique and attention grabbing exterior. The array of different sized, diamond shaped pieces combine to create a lovely focal point.